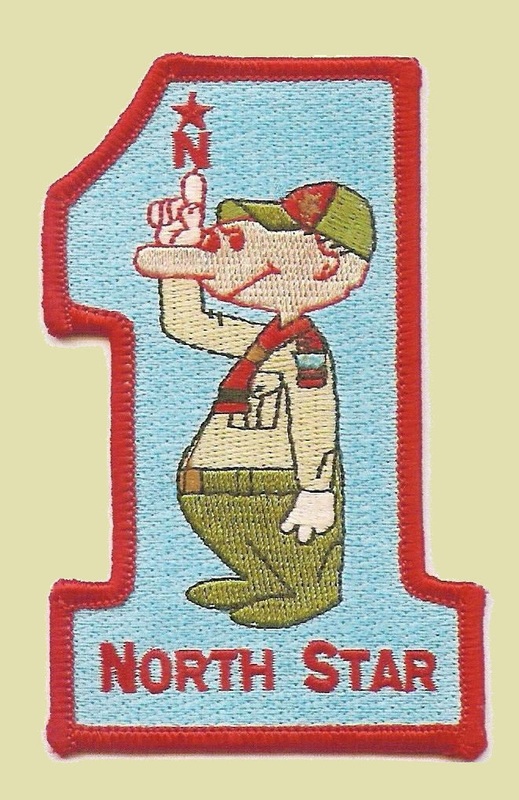 Time: 7:30 to 8:30 p.m.
All North Star units interested in sharing this opportunity with Troop 343 should contact Brian Crow AS SOON AS POSSIBLE at ScouterBrianCrow@gmail.com. Each unit is responsible for administering their own swim test. There will be two Red Cross certified lifeguards provided by the Aquatic Center to sign your forms once the tests are completed. Directions: Find your way to the main high school entrance. The Aquatic Center is just to the left of the main entrance. Enter the Aquatic Center through door 11B. After entering, adults and Scouts should enter the pool deck to the left and find their unit’s designated adult organizer. Anyone not taking the test should go through the doors to the right and up the stairs to the spectator stands. Each unit’s designated adult organizer should arrive no later than 7:15 p.m. and check in with Brian Crow. Adults and Scouts taking the swim test should arrive ready to test with their swimsuits already on. Locker rooms will not be available for our use. The cost per unit for the use of the Aquatic Center is $30.00. Please bring CASH to cover your unit’s portion of the cost. Brian Crow will collect the monies the night of the test. If you have any questions, please contact Mr. Crow at ScouterBrianCrow@gmail.com. Be advised that the rules of operation for Del-Mi are like the rules Brian Crow described for North Star’s Swim Test. Typically Pathfinder District runs a swim test at Southport High School but Lee does not have those dates and times yet. This entry was posted in News, Summer Camp, Swimming.